Robotoki studio head Robert Bowling has announced today that he and his team will be adopting Crytek’s CryEngine graphics engine to power their upcoming first-person survival game, Human Element. CryEngine was recently announced to enter Crytek’s “engine-as-a-service” program where subscribers can opt do dish out out small monthly payments for unlimited access to the engine and all of its tech like physically based shading, geometry cache, and image based lighting. Robert Bowling did community management work for Activision with Call of Duty creators Infinity Ward before moving on to head up his new studio, Robotoki. 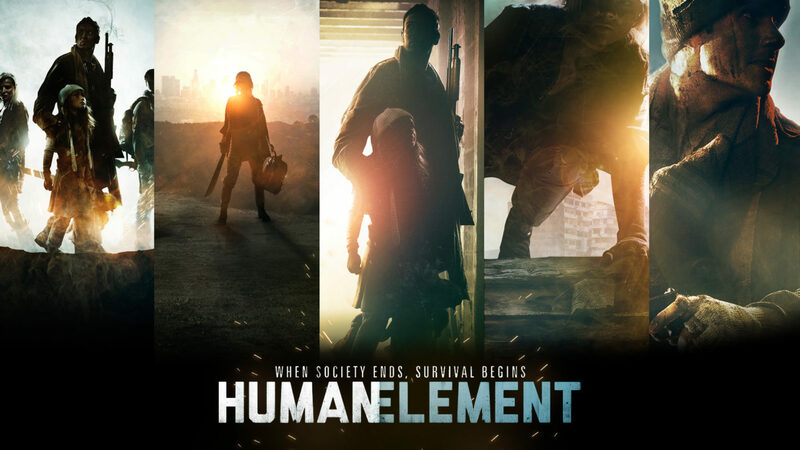 Human Element was initially announced to come to PC, next-gen consoles, mobile, and tablets in 2015.